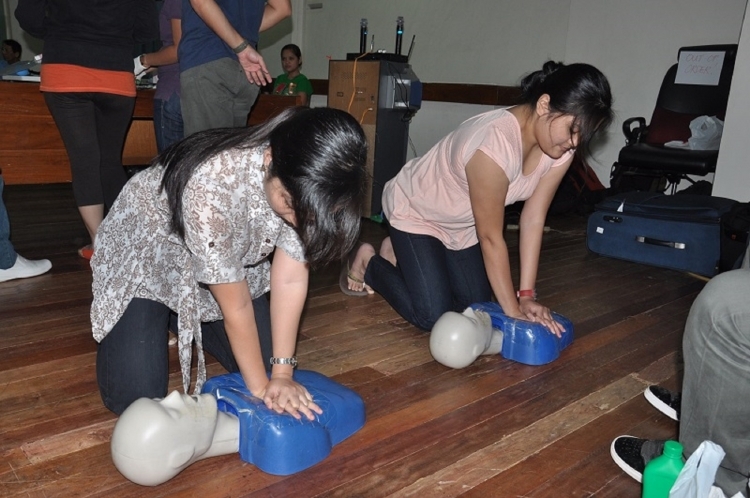 GHI offers a comprehensive First Aid training to groups, individuals and communities irrespective of their backgrounds. The unique characteristics of the people are seriously considered in planning teaching methods. Our experienced consultants take thorough, careful, meticulous, painstaking and conscientious efforts to clearly understand the dynamics of the communities, groups and individuals we train. The practicality of the training is key to our success.